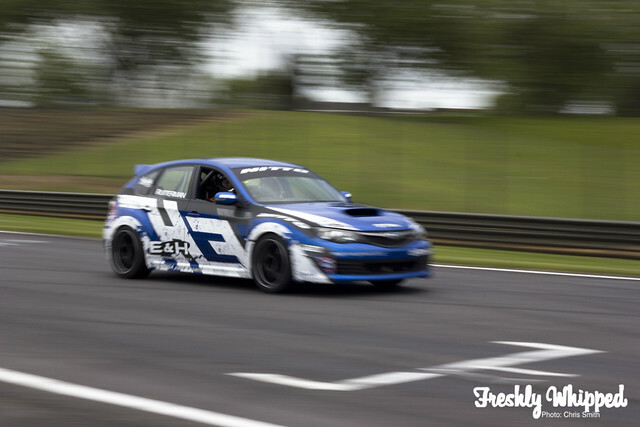 A while back I headed out to the Pukekohe open day with the E&H Motors team. We had the Subaru Impreza out and Cam’s SSR R32. The day surprisingly held out for the weather and allowed various cars to get out and test their performance. As cars headed out through the pits, a true range of cars were shown. 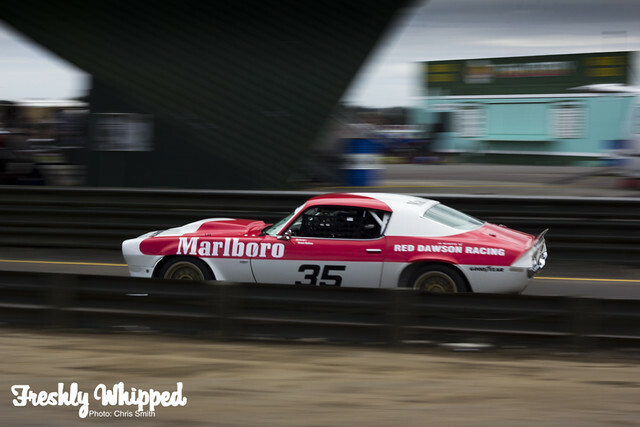 This classic Pontiac was an awesome, iconic car – something that is not often seen on track these days. 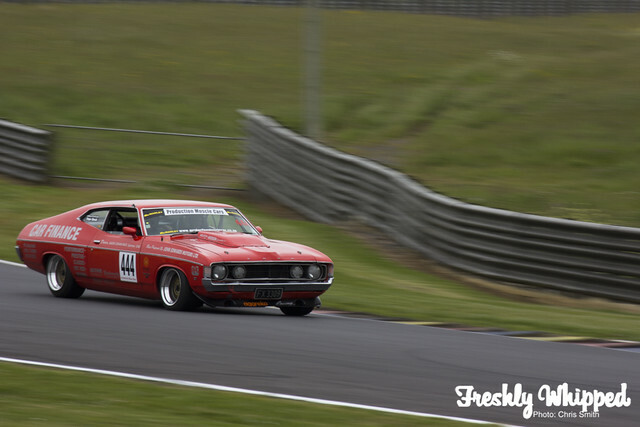 The sound of it’s rumbling V8 made for an awesome noise coming over Ford Mountain. Sitting in the pits was Jason Sellers and his Laurel. The car is looking great and was making some good runs around the track. Here’s hoping the car doesn’t have as many problems this season as it did it’s last. Another wonderful classic was this Falcon. I think this picture says enough. TKR Had their NZ V8 car out for testing. The sound of these cars is crazy. A true rumbling V8 pushed to masses of horsepower. 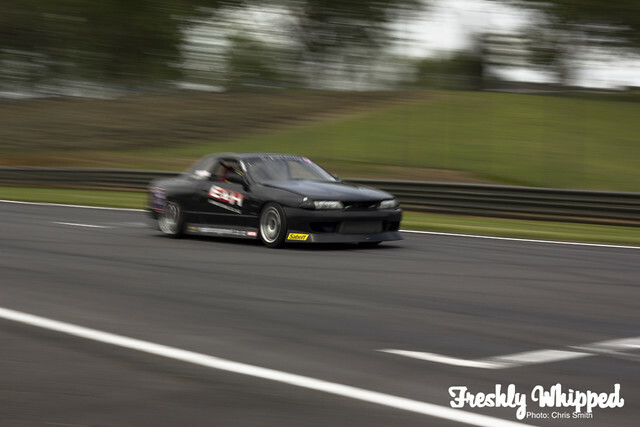 Hugo Maclean had his AE85 out pushing some lap times with the 13B rotary. I’m not a huge fan of rotaries in Toyota’s, but his one does sound good.. Buddy ol’ pal Cam was out pushing the car to its full potential around the track. He took me out for a few laps and was pushing the end of 5th gear on the back straight. That was a fast run. I also went out with Carl in the Impreza. I can’t get over how comfy this car is, even when it’s hitting 6th gear along the back straight. 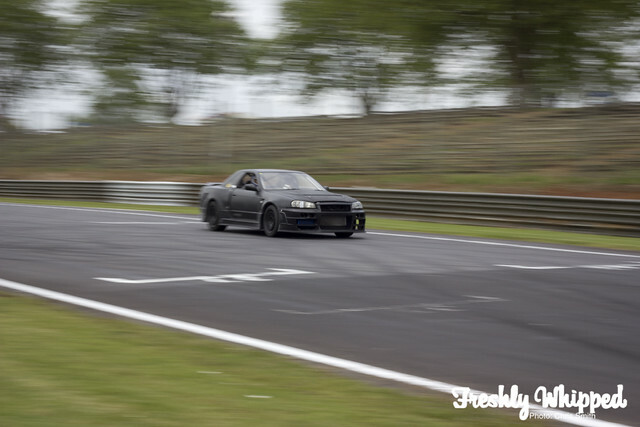 Cam’s cousin Jason was out in his R32.4 with the RB engine howling past on the front straight. 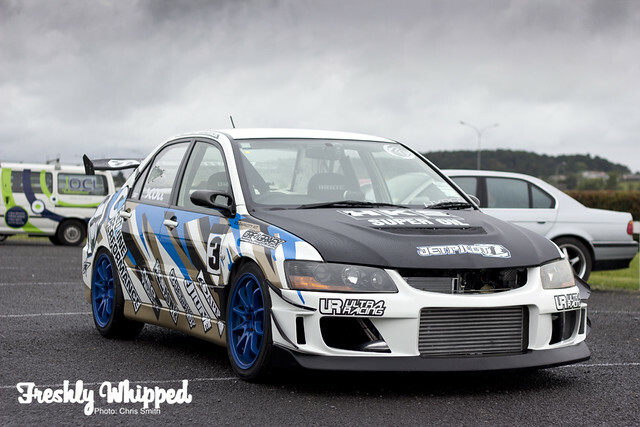 Leon’s Evo is looking great with the blue wheels. The car looks very international with its latest livery. 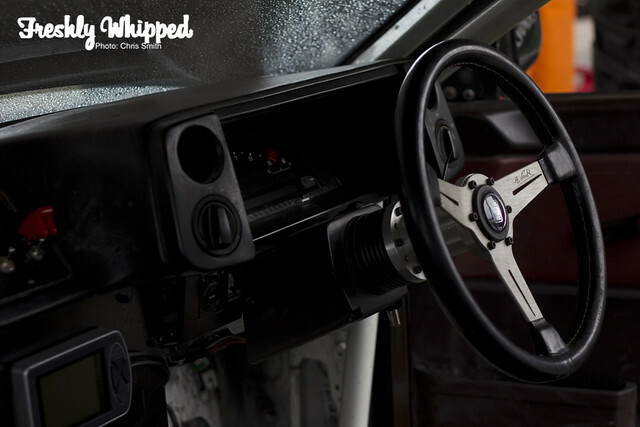 And lastly here’s a moody shot of Hugo’s 85 interior. Neat. More photos up on our Facebook page.